The latest versions of Telegram are available as pre-compiled libraries via the project’s website, so we need to download the archive (i386 or i686 for 32 bit systems and amd64 or x86_64 for 64 bit systems), extract it, cd into the needed folder and run the telegram file. Also, it is advised to remove previous versions of telegram, move telegram to /opt and create a symlink, for an easier usage. To start Telegram Destkop, open the terminal, type telegram and hit enter. 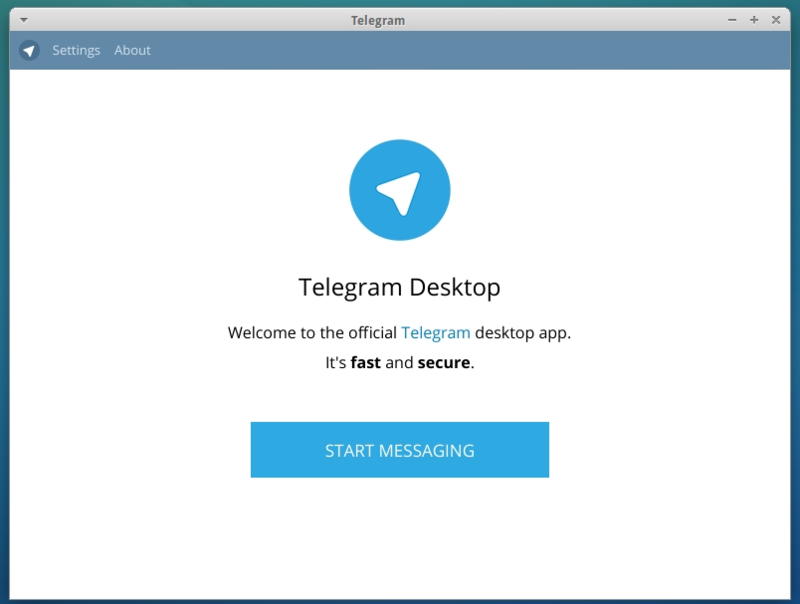 After you have installed Telegram Desktop, start the app, type in your mobile phone number, write the confirmation code you have received on your phone and you’re done.